This week I am going with a classic snack, and one that will fill you up as well. 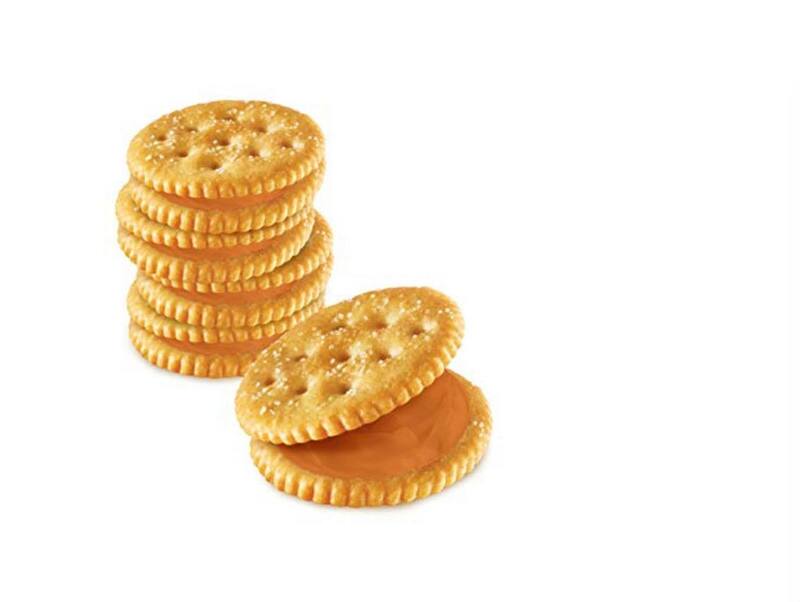 Ritz Sandwich Crackers which come with either a cheese filling or a peanut butter filling. There is a divide in our house over which is best, with my oldest daughter and wife preferring the cheese, and my youngest the peanut butter. I personally think the peanut butter takes the win on this, but the cheese is very good as well. The only issue with these crackers is the crumbly nature of them. You will want to eat them away from your keyboard. Also, if you can, eating the entire cracker at once will cut down on crumbs — though is not a recommended way to eat them.